Bruges is a beautiful destination for those who want to appear in a fairy tale. The city is truly miraculous. There are so many fantastic tourist attractions here that you won't ever get enough of the city. Among world-known destinations, you need by all means to visit we can count The Markt, Stadhuis, Belfort, St. Anne's Church, Holy Savior Cathedral, De Vos Almshouse, and plenty of other amazing places! For a glass of fresh beer go straight to Bourgogne des Flandres Brewery, Bacchus Cornelius Beer and Jenever House. Let Bruges and 8Rental impress you together! Regardless of the purpose you have for this (you are a photographer, a traveler, an artist or a writer searching his/her muse), Bruges is what you need! 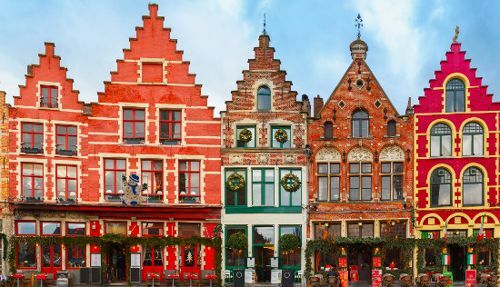 With its charming cobblestone streets, medieval bridges, as well as an unlimited number of artistic, architectural and historical buildings, Bruges is a grandiose destination for numerous people from all over the world! 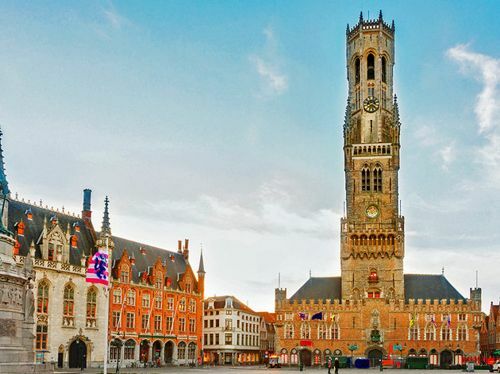 So, once you arrive in this fantastic city, hurry to get a reliable means of transportation so that nothing distracts you from enjoying your traveling to Bruges. 8Rental is here to provide you with just that type of service. Rent a car with driver in Bruges and ensure yourself with comfortable and safe driving in the city. Get a quote and hire a beautiful vehicle to move to Bruges in the comfort you deserve! We are here to serve you. 8Rental has quite an impressive fleet of most various vehicles starting with budget models (Ford Mondeo, Volkswagen Passat, etc.) and ending with business class cars (luxury Audi A8, BMW 7 and others). If you are short on money, it's worth hiring an affordable car to save on the price. These vehicles are equipped with everything you may need to feel convenient during driving along Bruges's roads including power windows, climate control, central heating, air conditioning, airbags, etc. Driving in this car and having a reliable chauffeur behind the wheel is a mere pleasure. Hire a chauffeur driven car in Bruges and feel what it means to be driven royally! 8Rental has only experienced and reliable chauffeurs who are very responsible for every client. They are all licensed, have years of practice in passenger transportation field, and know different languages. You can book German or French-speaking drivers, so those who master English, Italian, Spanish, etc. You see that 8Rental does everything for you to feel comfortable with our services. 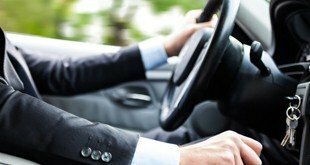 Before employing a driver, 8Rental makes sure he knows the city he is supposed to work in well so that he can take the necessary direction the moment he learns the address. Hire a chauffeured car in Bruges to be met right at the airport. We can drive you directly to your hotel room or any other destination you need! 8Rental is glad to inform its clients it can provide you with some freebies you are sure to take for granted. For instance, irrespective of the length of your tour, the necessary fuel will be supplied entirely for free. Just the same way you are going to get free medical insurance (in case of an accident), while all the taxes and fees will be on us.